Britain's "Big Four" accounting firms should be broken up to improve standards and transparency in book-keeping after audit failures at construction company Carillion and retailer BHS, British lawmakers said on Tuesday. Parliament's business committee urged Britain's Competition and Markets Authority (CMA) to force EY, KPMG, Deloitte and PwC to legally separate audit and consultancy services. The CMA published interim proposals last December to require a less draconian operational separation of auditing and more lucrative consultancy to avoid the former being cross-subsidised and prioritised by the latter. The CMA has yet to publish final recommendations. The report seeks to keep up reform momentum after past attempts to end the so-called Big Four's dominance of book-keeping made little headway. 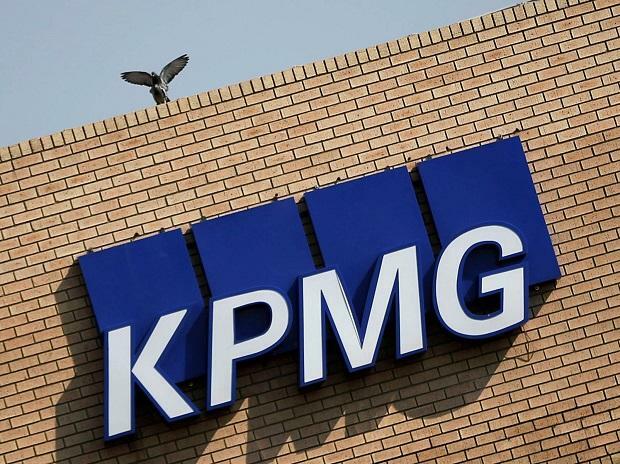 EY, KPMG, Deloitte and PwC have sought to head off being split up by voluntarily agreeing not to offer consultancy services to audit clients. The cross-party report said that if the CMA opts for only operational separation, it should be reviewed after three years to see if it ends cross-subsidies and improved audit quality. "If not, we recommend that the CMA then move to implement a full structural break-up of the Big Four into audit and non-audit businesses in the UK," the report said. Deloitte said a structural split would harm audit quality, and could materially damage Britain's competitive position as a leading capital market. The "Big Four" are global but the reforms could only apply in Britain. They check the books of nearly all large listed companies, employing thousands more partners than their nearest rivals like Grant Thornton and BDO. The CMA proposed joint audits for all of Britain's top 350 listed companies, meaning a smaller accounting firm would have to be hired alongside any appointment of a "Big Four" firm. But the lawmaker report takes a more cautious approach by recommending a pilot of joint audits in the "upper reaches" of the top 100 companies, but supplemented with a "segmented" market cap on the Big Four for the rest of the top 350 companies. The CMA kept market caps in reserve despite proposals last year from the top four accounting firms to help challengers get the experience to audit bigger customers. The government should also examine if special safeguards are needed for auditing banks, the report said. It also looks at "imprudent" dividends paid by companies like Carillion from profits that were either optimistically booked or unrealised. The government and the Financial Reporting Council, which polices accountants, should urgently produce a prudent definition for realised profits and tighten the UK dividend regime, the report said. Auditors should also play a key role in spotting fraud, it added. A separate, independent review recommended last December replacing the FRC with a more powerful body. The government is expected to propose legislation to implement the audit shake up once the CMA has published its final recommendations in coming weeks.